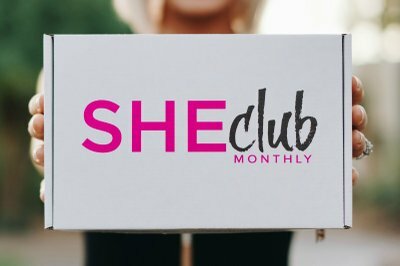 Enter your email address below to receive a notification when SHEclub Monthly starts accepting new sign-ups! 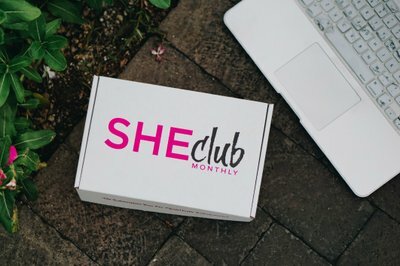 Enter your email address below to receive a notification when SHEclub Monthly is accepting new sign-ups again. Subscribe by the 16th of the month to receive that month's box. 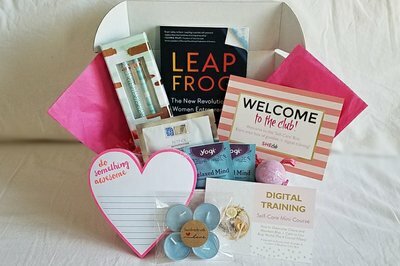 Boxes ship on the 20th of each month and arrive within 5 days at most US addresses. 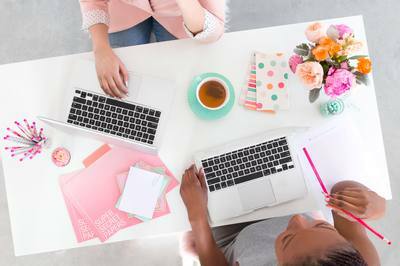 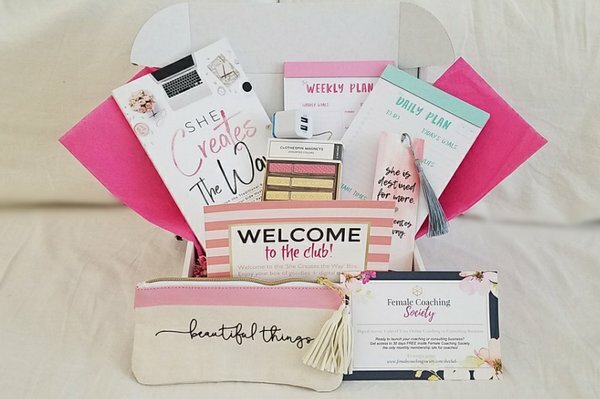 Introducing the first monthly subscription box specifically curated for female side hustle entrepreneurs. 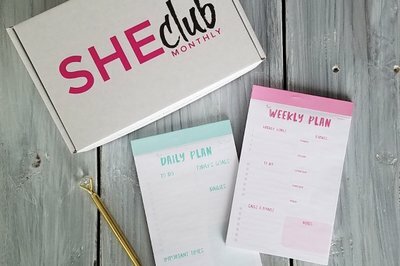 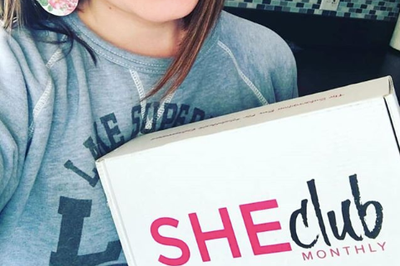 SHEclub Monthly is the perfect complement to the hardworking woman who is building an online business while juggling a 9-5 job. 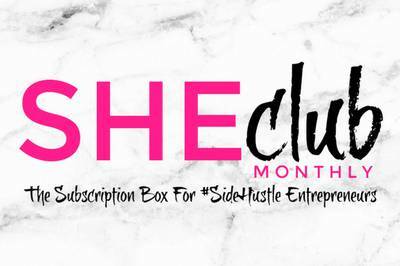 Embrace yourself and be proud as a side hustle entrepreneur by joining SHEclub Monthly! 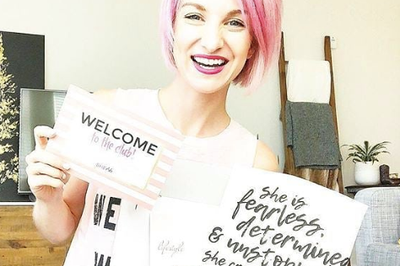 Items include: pretty office supplies, motivational books, planner accessories, and more!